Welcome to Manor Farm Cattery. Manor Farm Cattery is a family owned business; our vision has always been to ensure we have the very best cattery facilities available. 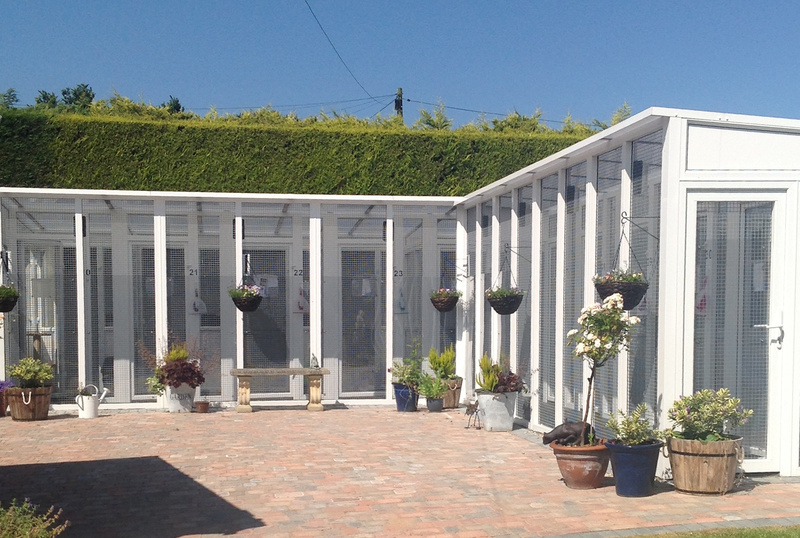 Our Cattery is situated amongst stunning landscaped gardens, in the quiet location of Kewstoke, Weston-super-Mare. We have a vast amount of experience in caring for cats including owning several lovely rescue cats. We have beautifully constructed uPVC chalets with wipe clean surfaces that provide the ultimate in hygiene. uPVC is impervious to known diseases and will help in the fight against feline infections.